Allergies and bingo - how many of these can you relate to, or tick off?! It’s Allergy Awareness Week 2018, and the idea behind it is to raise as much awareness of allergies as possible! 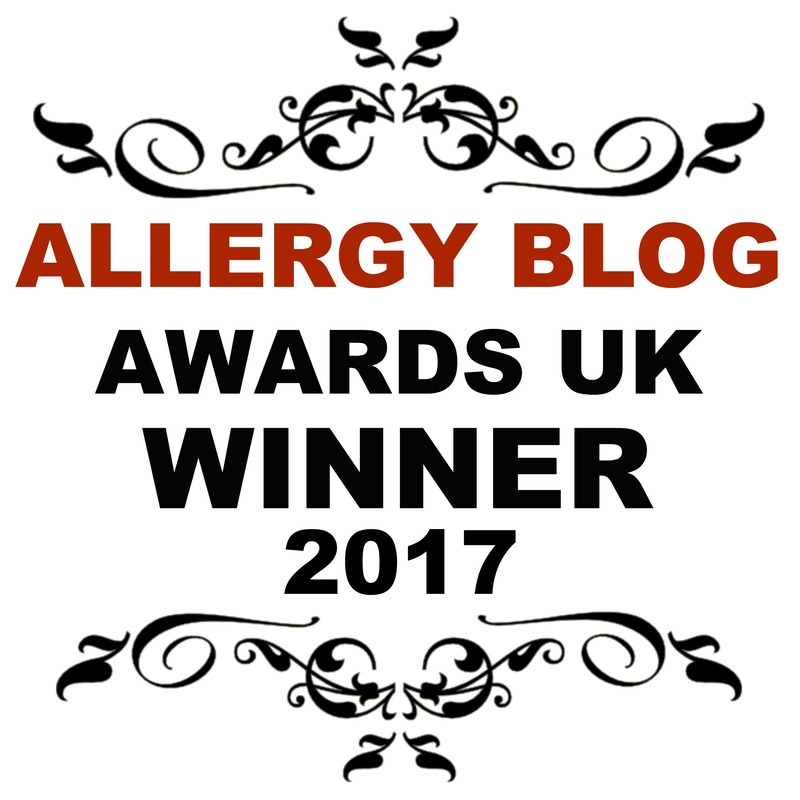 If there’s one thing I hear time and time again from fellow allergy parents, it’s that they struggle to deal with the daily challenges they face. Living with an allergy, or indeed multiple allergies like we do with Callum is tough. It’s really tough! Life as you know it changes forever, and you have to adapt, and learn to live in a whole new way to keep your little one safe and well. So, following on from my post yesterday on 14 Things You’ll Only Understand if You’re an Allergy Parent, I thought you might all appreciate a little humour to lighten the load. I’m sure you’ll agree that it helps to ease the huge overwhelming sense of despair, fear, concern, worry and unease that come with dealing with allergies. Simply print off and then tick off any or all that apply to you. I’ve added all the classics such as ‘a little bit won’t hurt will it’ which we should ALL be able to cross off as that is said way too many times for my liking! If we can get this reaching far and wide to make many smile, I’ll even get a prize fund together for those who can get a full board! But, I will need proof of some of the crazy things we all hear! So, join in, get sharing, comment on this post and let us all know when you tick them off. I’m sure there’ll be many of us who are in the same boat! Ah, I can't win as we don't eat gluten free bread - so close! !